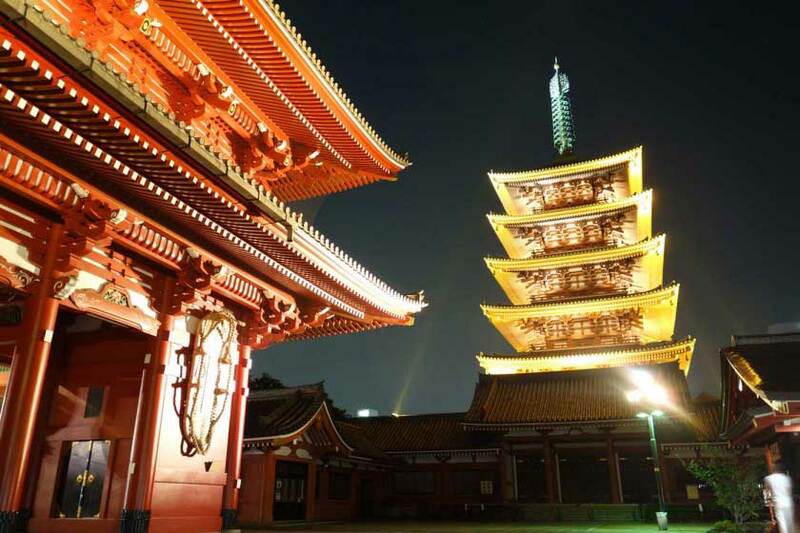 Japan is a truly wonderful country, filled with ancient history and contemporary modern appeal. But being disabled while experiencing this fascinating and exhilarating land can be a bit of a challenge, especially when most of the information on accessibility in Japan is only in Japanese. Even though you might be adventurous at heart, it’s still a good idea to have some information before you embark on your journey to Japan. This is how Accessible Japan (アクセシブルジャパン) was born – based on a combination of both the good and bad experiences of traveling in a wheelchair, it’s a website dedicated to collecting everything there is to know about accessibility in Japan. We have general information on accessibility, info on trains and the shinkansen bullet train, accessible toilets, a phrasebook for persons with disabilities, a growing database of information – including accessible hotels and tourist attractions – and a blog, full of useful tips and advice. Our main goal is supplying you with all the information you need! You are making a journey half-way around the world – don’t leave anything to chance. Accessible Japan was created specifically to be your travel guide when it comes to accessibility. Take a look at our General Travel Info to get familiar with the accessibility options in Japan. Our constantly growing database will help you discover accessibility travel, such as riding trains, in Japan and help you select the most suitable accommodation. 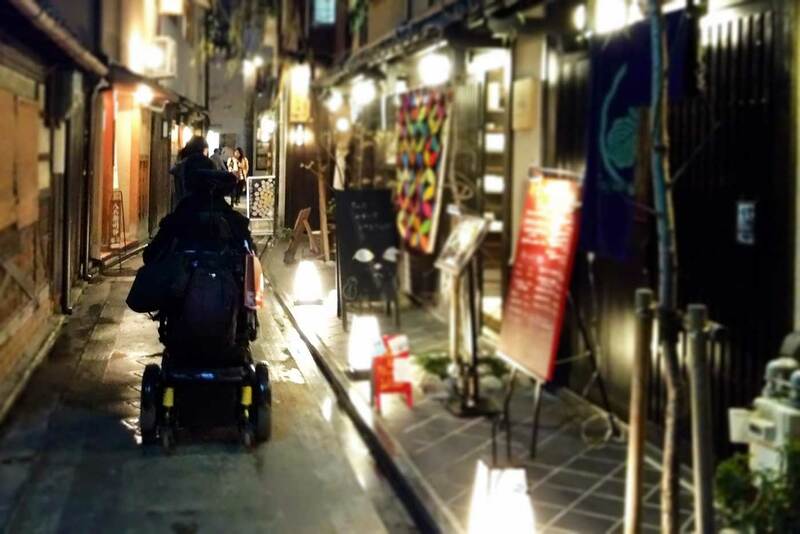 We update our list of accessible hotels and tourist attractions on a regular basis and will keep you on track with the latest Japan accessibility news and tips. Check out our blog for places to visit, new and interesting facts related to Japan and disability and get a taste of Accessible Japan! You are making a journey half-way around the world – don’t leave anything to chance. Accessible Japan was created specifically to be your travel guide, when it comes to accessibility.